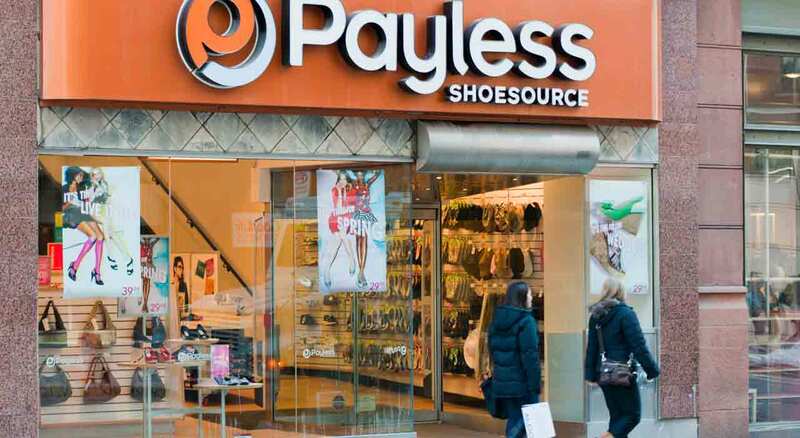 Payless sells their shoes for as low as $20. So why were people paying $200, $400, and even $600 for their shoes a month before Christmas? It came down to a clever bit of rebranding. The discount shoe store hasn’t been doing well as of late, shutting down hundreds of stores last year, so in the lead-up to Christmas they were looking to make a splash. Their advertising agency proposed a publicity stunt: rent out an upscale retail location, stock it with regular Payless shoes, but relabel them as Palessi, charge 10 times more, and see if anyone buys. To really sell the stunt they decked the store out in avant-garde statues, and had champagne for the opening. It worked: as the Washington Post’s Kristine Phillips reported, at the grand opening customers gushed about the shoes. Anyone who bought the shoes was taken to the back and let in on the stunt. And by way of an apology for the trick played on them, they were given their money back and given their shoes for free. It’s hilarious that anyone was willing to pay 1000% the going retail price – is this what it looks like to have more money than sense? But before we laugh too hard, let’s acknowledge that the trick – a new label disguising the same old, same old – is one that even a thrifty dutchman could fall for. What’s worse, it’s one we regularly pull on ourselves. After all, how often don’t we relabel our sins as mistakes? And we actually buy it!